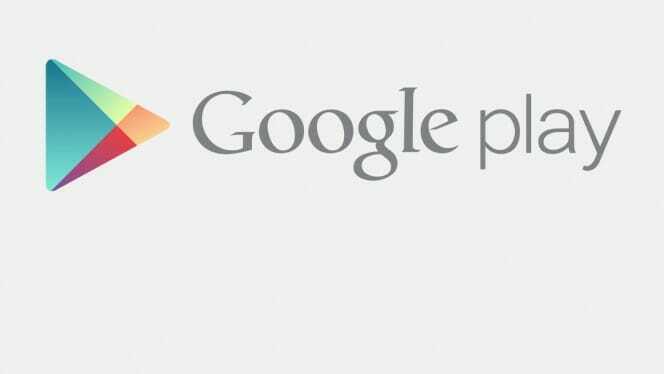 The Google Play Store is the primary App store available for the Android devices. With over one million apps and 50 Billion downloads, the Google Play store is quite close to the Apple app store for iOS. The app store is among the default app that almost each and every Android devices has, so it has to support a lot of devices. Being in the Android world, we know that supporting lots of devices is a pain to deal with. Because of the huge number of devices available in the market, the team developing the Play Store app needs to keep a lot of edge cases in mind in order to make the app usable. These edge cases are the errors and problems that arrive because various combinations of device configurations and software modifications. Though the Play Store works well in most cases, sometimes, it just gives up. It hangs a lot, get slowed down or straight up doesn’t even start. When this happens, the users are not able to install any apps on their devices. In this post, we will discuss how we can make the Play Store work without any sort of trickery and magic when it stops working. One of the most general ways to get it working is by clearing the data along with other Google apps like Play services to get the app working. Now Press the Home button and open the Play Store app again. Tap on Agree in the TOS box.